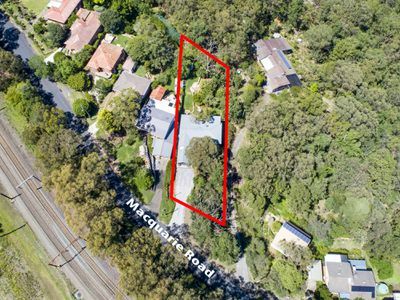 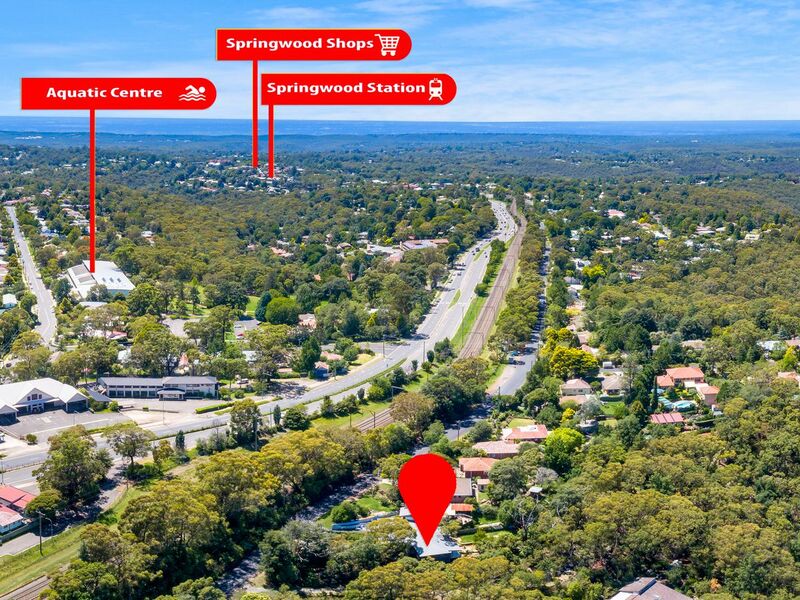 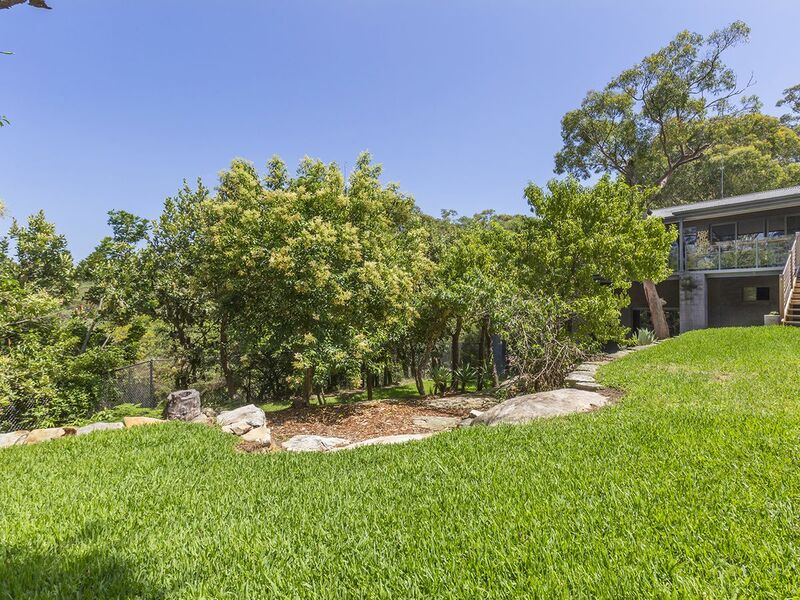 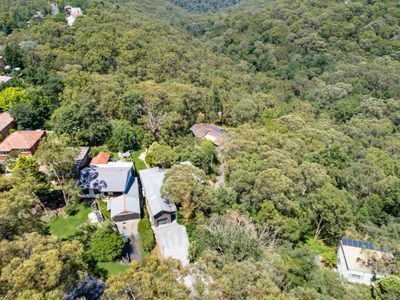 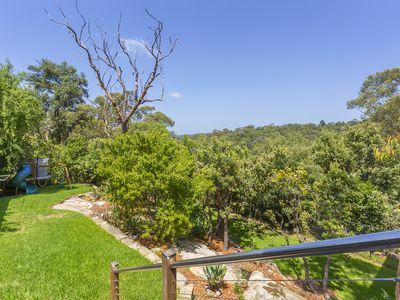 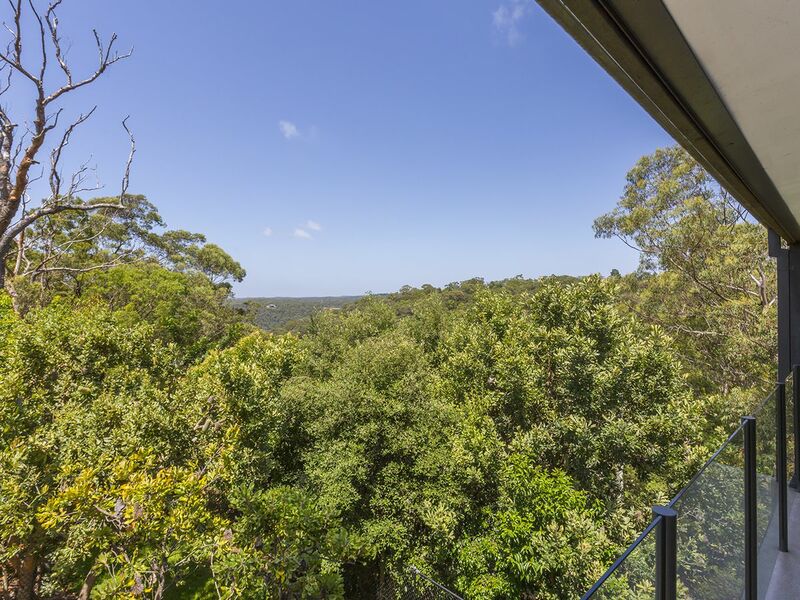 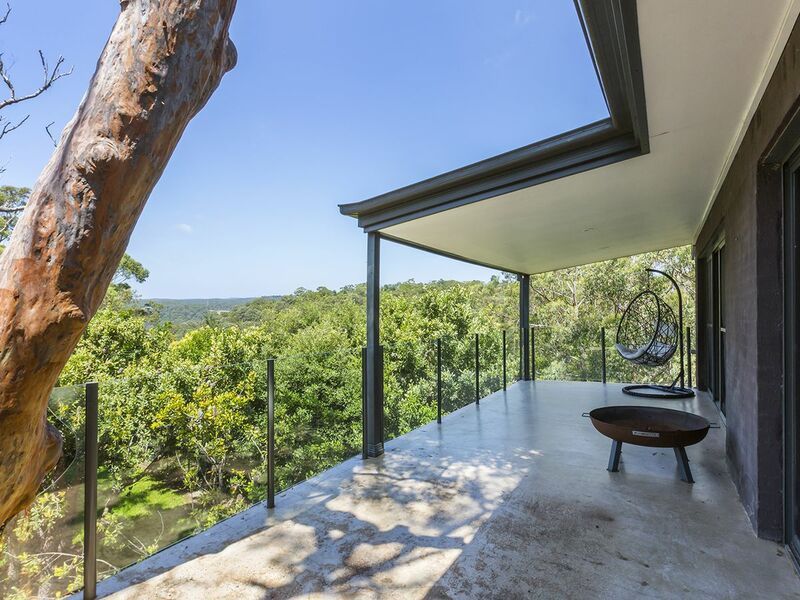 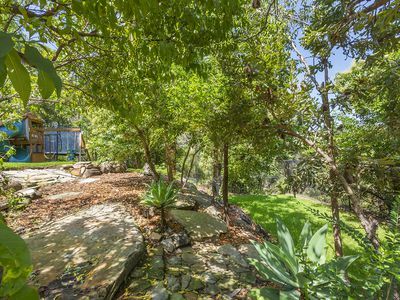 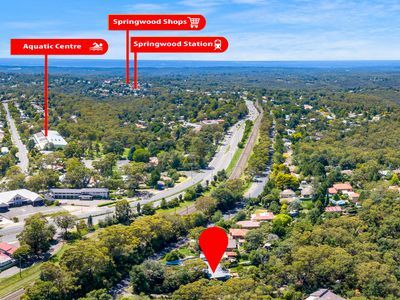 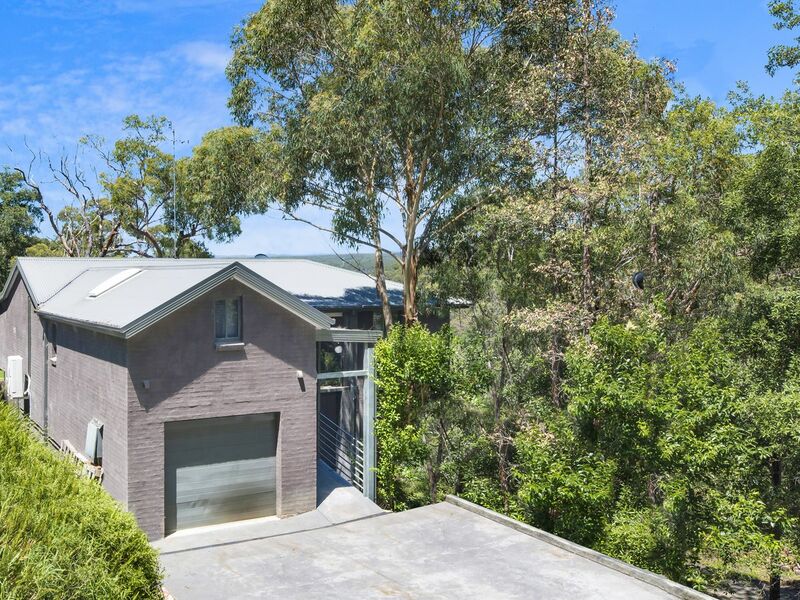 Positioned in a convenient location; restful yet nearby to the boutique shops, cafes, restaurants, and transport, of Springwood village. 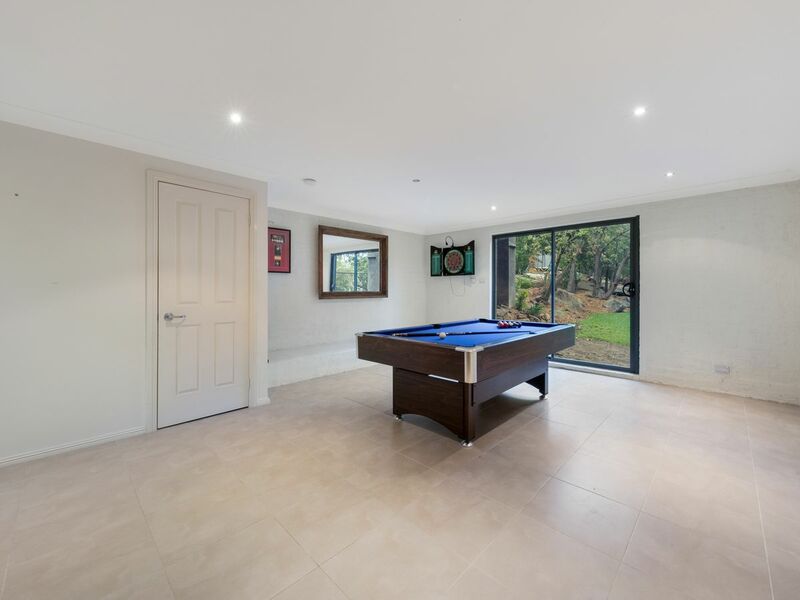 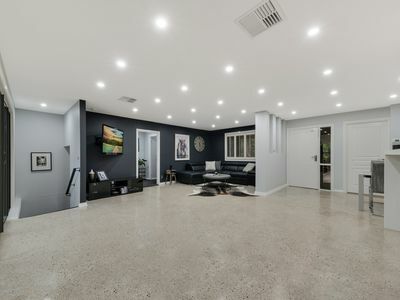 This generously proportioned multi-level home has been skillfully updated to suit every growing family’s needs with the option of a downstairs teenager’s retreat, or room for the in-laws. With too many features to list this property is a must to inspect. 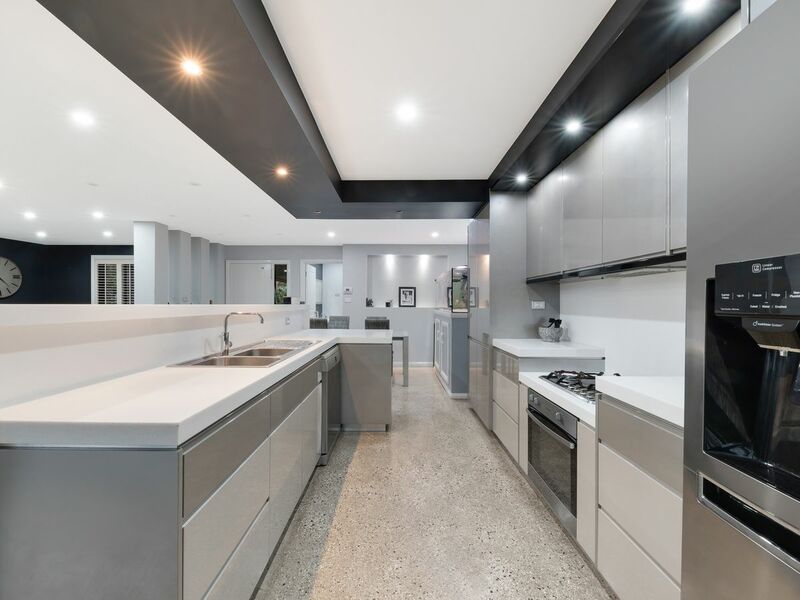 Modern throughout, the kitchen has stone benchtops and an island bench with breakfast bar, ample cabinetry space, gas cooktop, stainless steel appliances and a double sink. 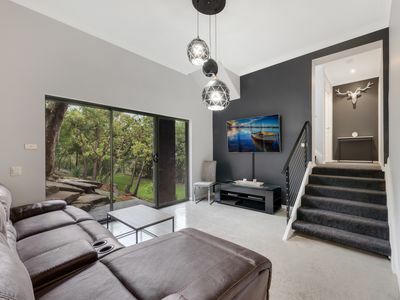 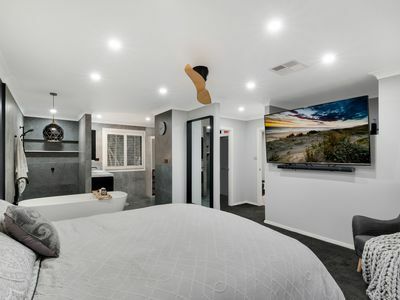 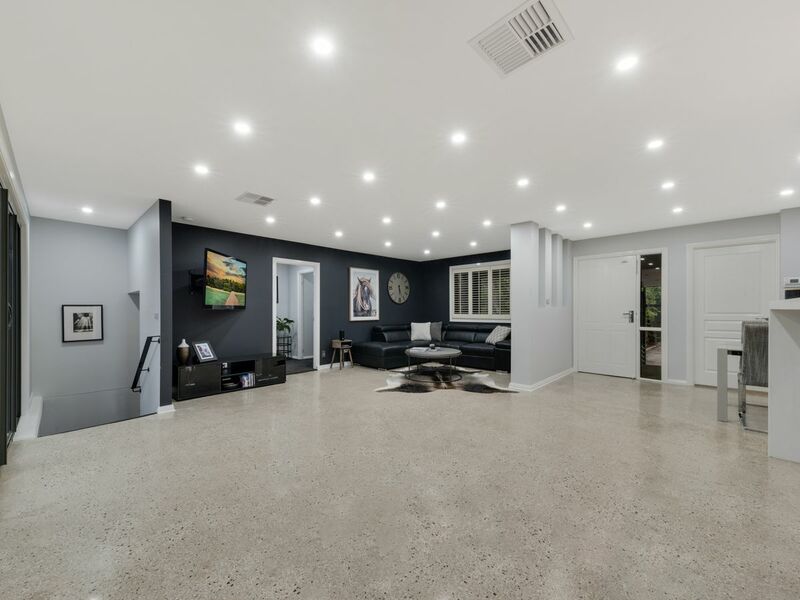 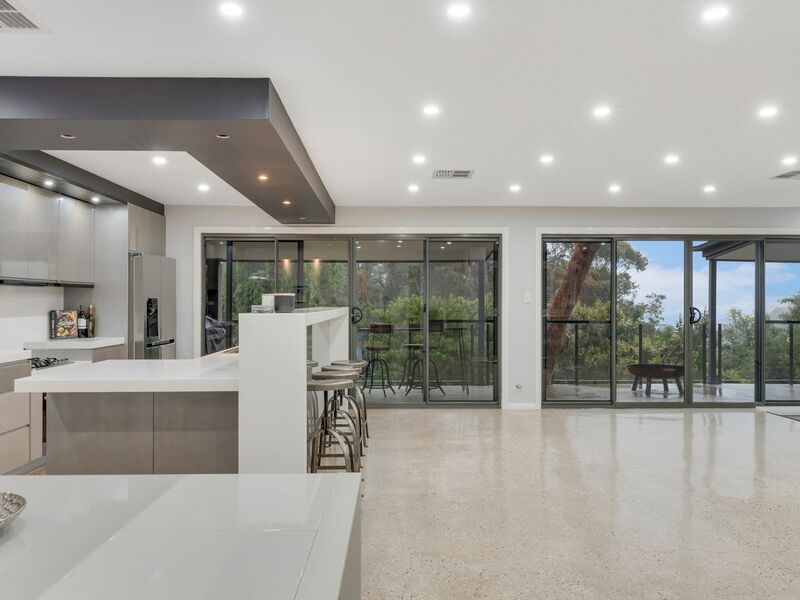 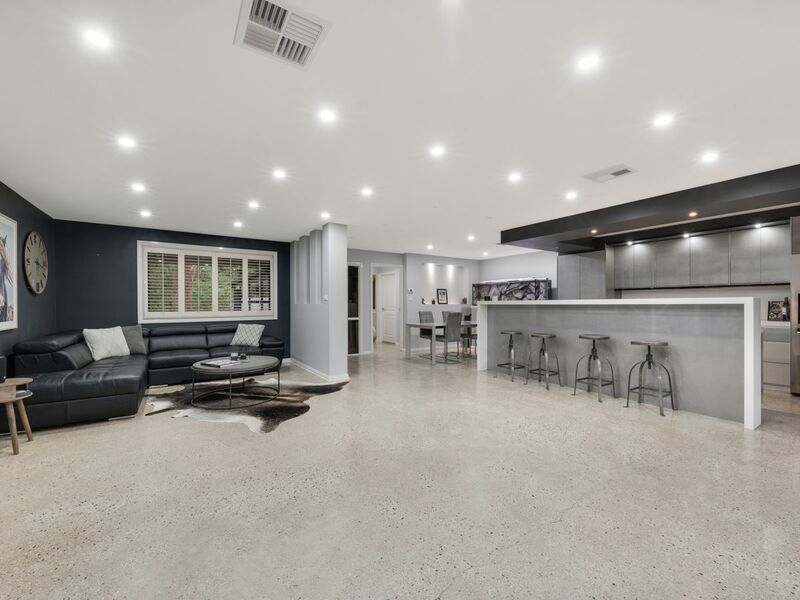 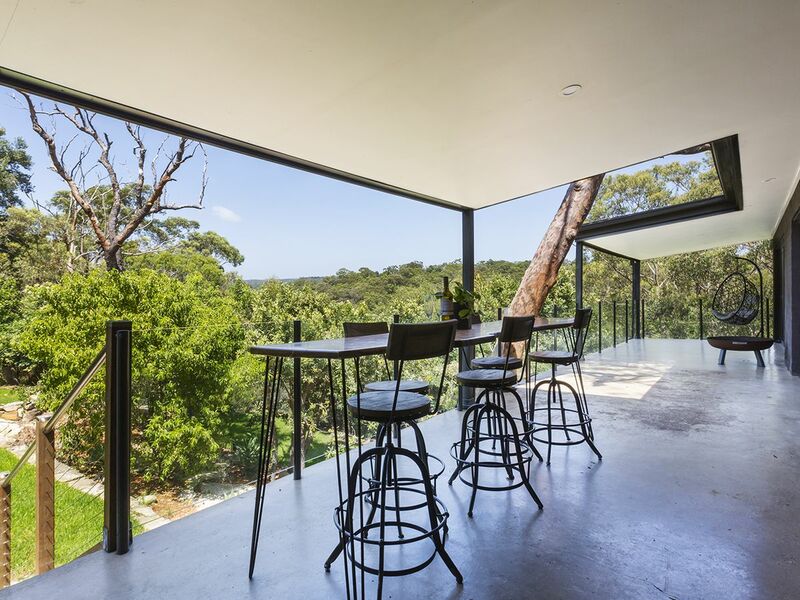 The lounge and dining area are spacious and light filled and have downlights, polished heated concrete flooring throughout, ducted air-conditioning and ducted vacuum, and not the mention the beautiful valley views from the moment you enter the front door. 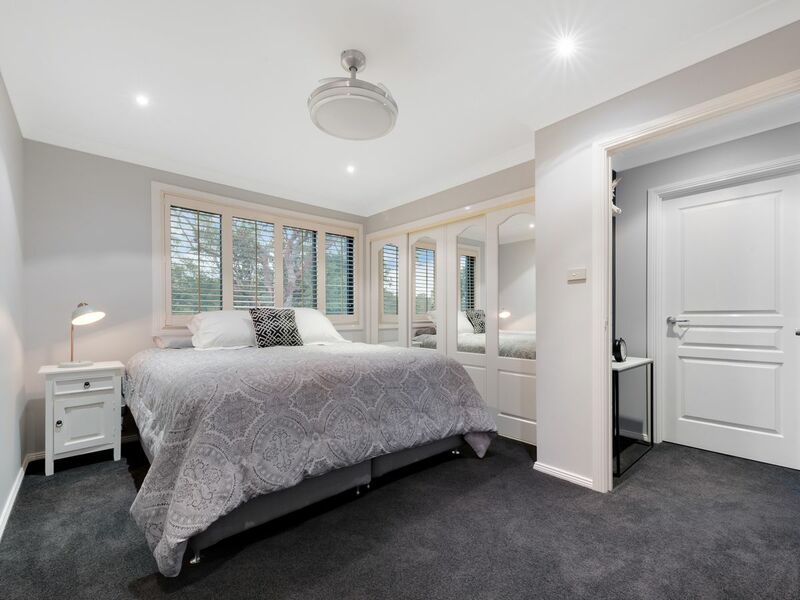 Presenting four well-sized bedrooms, the master sits on the upper level with an immaculate open plan ensuite bathroom and walk in wardrobe, plus access out onto the balcony. 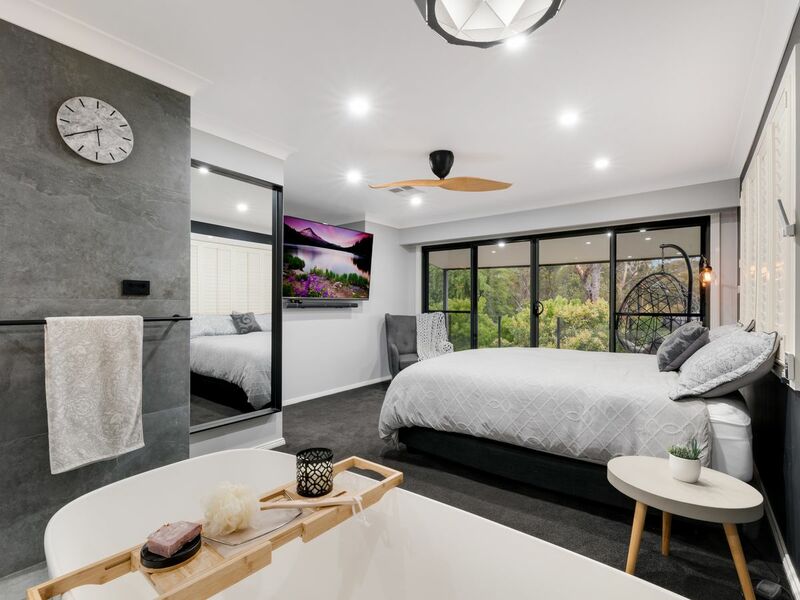 Fourth bedroom/optional play area and on the middle level are two bedrooms both with mirrored built-in wardrobes and light ceiling fans. 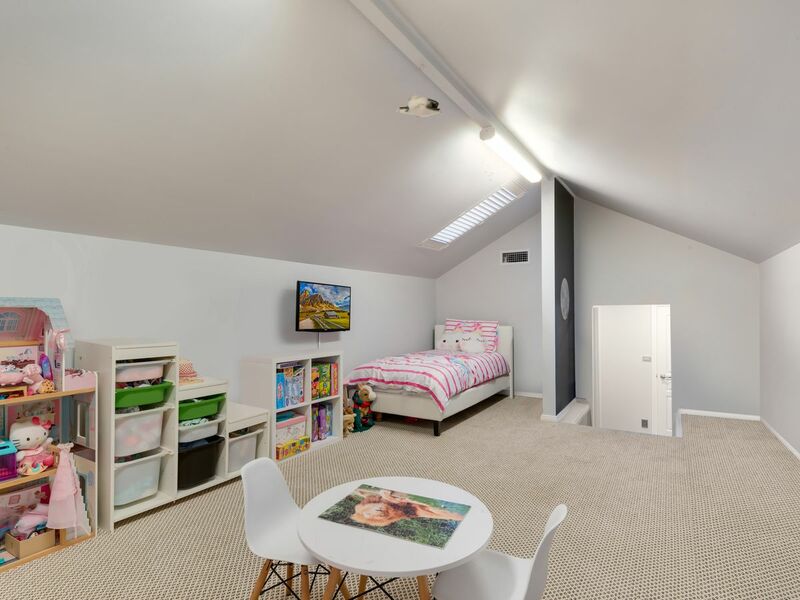 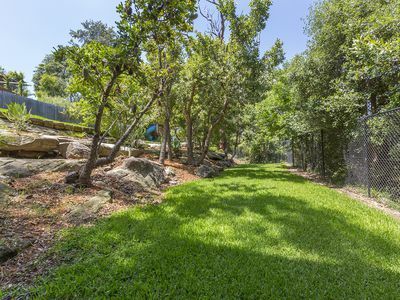 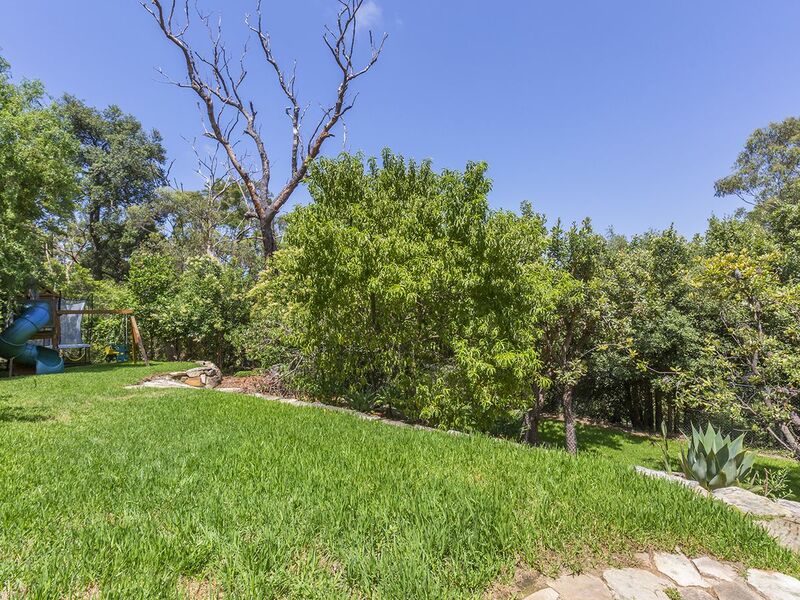 Downstairs offers a family/lounge area with access out to the backyard, full bathroom and laundry plus the lowest level with rumpus/games room. Stepping outside you are greeted by the large partly undercover balcony with views out to the valley and 973.8m2 (approx.) 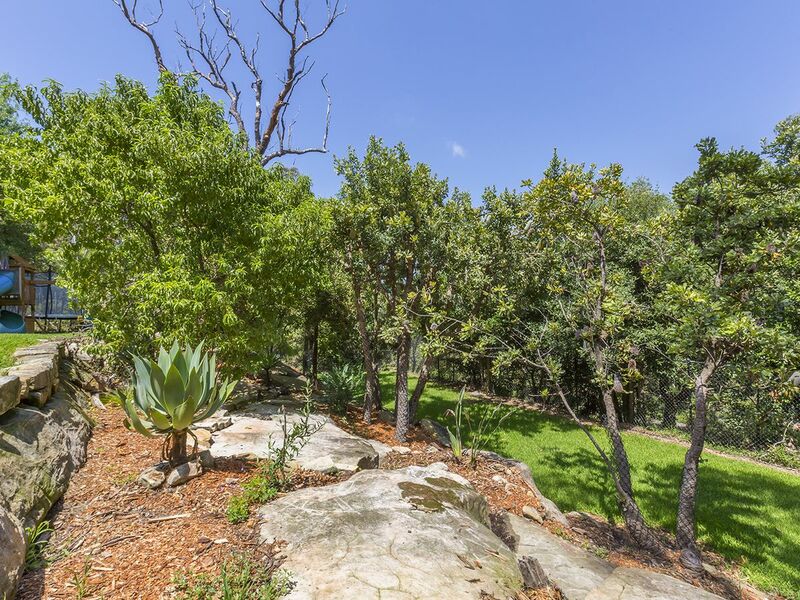 tiered backyard. 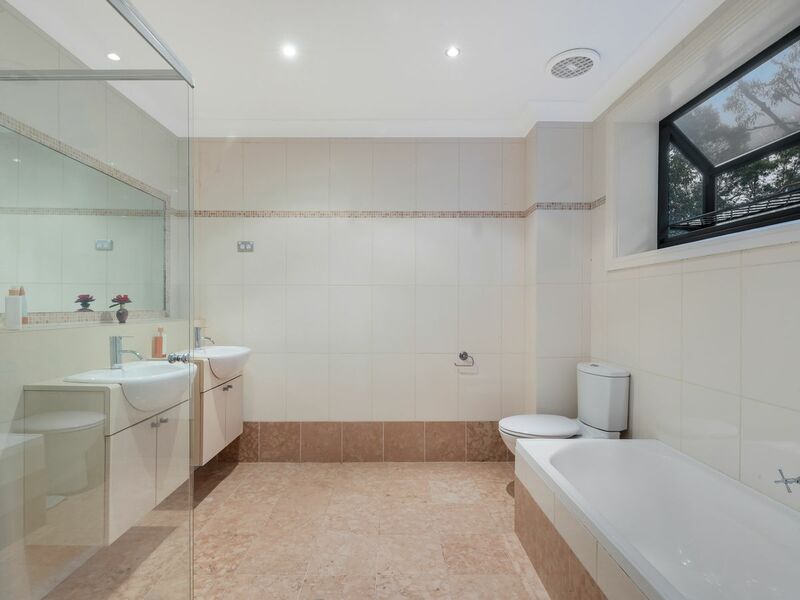 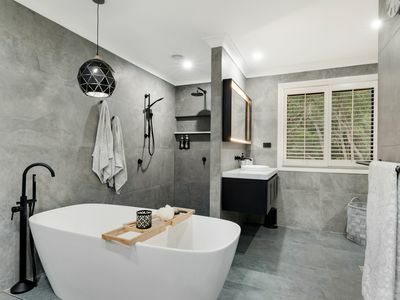 Additional features to note include: New carpet upstairs & downstairs, freshly painted throughout, separate toilet and vanity, lock up garage and extra under floor space for storage. 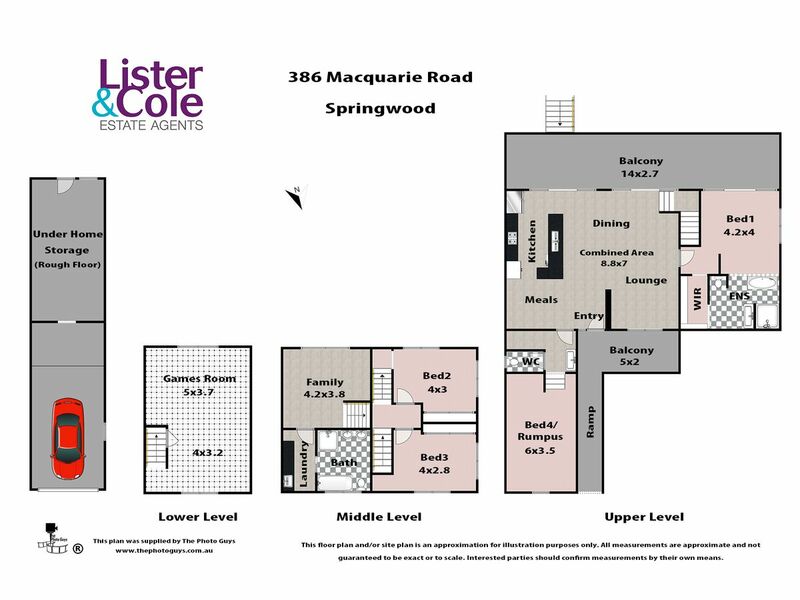 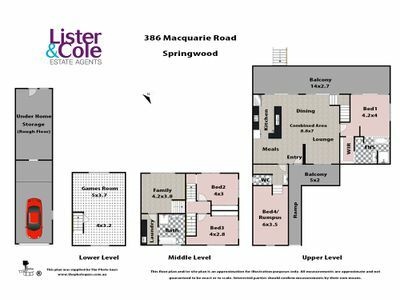 Please contact Lister & Cole Estate Agents for further details on this immaculately presented modern home; located nearby Springwood town centre.